Nigeria’s Vice President, Professor Yemi Osinbajo and Governor of Lagos State, Mr. Akinwunmi Ambode on Friday evening re-emphasised the importance of the entertainment industry to Nigeria’s economic growth, assuring that the sector would continue to enjoy support to maximize its potentials. The duo spoke at an event organised for entertainers and tagged “An Evening with the Vice President” held at the Eko Hotels and Suites, Victoria Island and was well attended by scores of entertainers including actors, comedians and musicians, among others. Osinbajo reassured stakeholders in the entertainment industry of the Federal Government’s commitment to support them to enhance national growth and development, adding that they remain key players in the nation’s all round development and Government was not oblivious of it. The Vice President said he had met frequently with entertainers with a view to developing policies around the industry for economy growth, revealing that the government decided to create Technology and Creativity Advisory Council to see how the government could move the industry forward through proper policies, especially on how to address the issue of piracy. “No sensible politician can ignore entertainers; if you do, you do so at your own risk. Entertainers also cannot ignore politicians; it is impossible. If you do, you do so at your own peril. “Already, there is a lot going on. Your industry has to respond to what is going on. This industry is important and crucial to our economy. “We must set up the environment that will make it happen. No environment is completely ready; whatever it is that we have at the moment, we have to make the maximum use of it to grow this industry,” he said. He said it was gratifying that some entertainers were already in politics and urged others to participate, in order to make a change and a difference. “Your support is actually important. What we need to do is to sit together and solve the problem. The country is what it is today because some people stole the treasure,” he said. 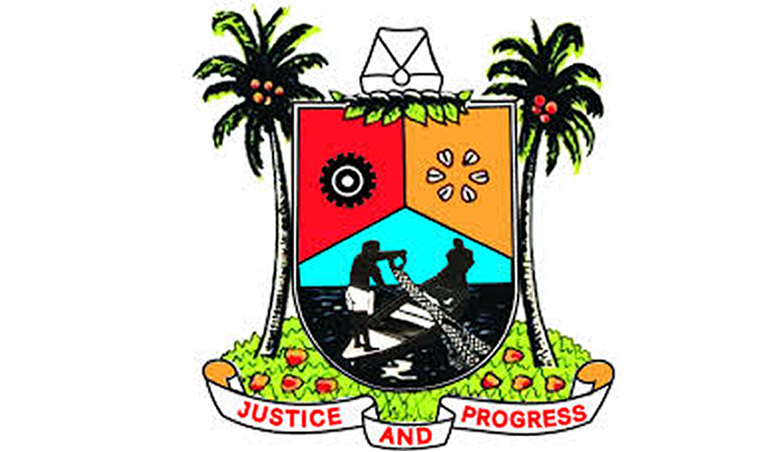 In his remarks, Governor Ambode said the State had always been the hub for entertainers and would continue to support the industry to grow the State’s Gross Domestic Product (GDP). He also called for synergy between the Government and entertainers in order to create a convergence to grow the economy of not just the State, but also Nigeria. 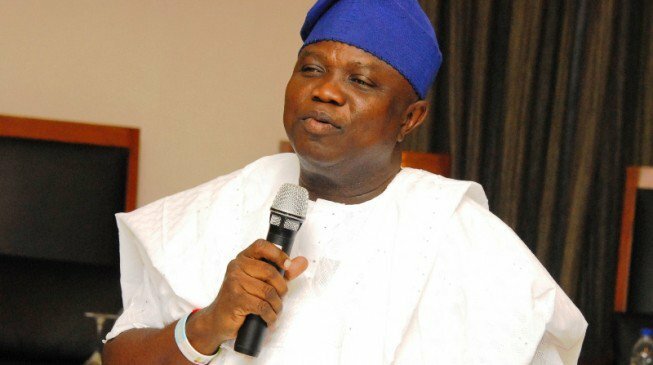 “I just want to promise this time around that whatever it is that we have done as a government in the last three and half years, we have proven that the arts and entertainment industry can actually create a convergence with the culture of the city and then promote tourism using that convergence to grow the economy of Lagos and we have proven that. “So, beyond our action there are other things that have to do with the framework, the things that have to do with copyright and access to capital to promote the entertainment industry and I hope that within the next one hour, we should be able to tell ourselves the truth on which way we can actually push this synergy to create that grows the GDP, not only of Lagos but the GDP of the whole country and we would be able to attract tourists to this country,” Governor Ambode said. Also speaking, Sen. Goodwill Akpabio, who promised to support the industry as he had also been, assured the entertainers of government’s readiness to help them on issues of legislation. Akpabio, who noted that the artistes were ambassadors of the country, urged them to promote Nigeria’s oneness. Many of the artistes, who spoke at the event, identified the challenges in the industry as piracy, distribution of artistic works, poor power supply, lack of infrastructure, censorship, licensing, and access to credit facilities, among others.